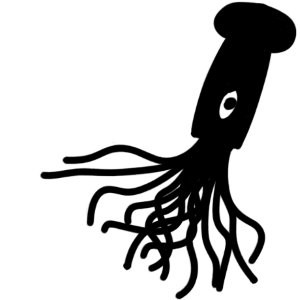 Hello, I'm Jonathan Coates, aka SquidDev. I'm currently a student at the University of Edinburgh studying Computer Science, though I mess around with other things in my free time. I work on all sorts of projects, with a strong focus on compilers, ComputerCraft, and reinventing the wheel. Urn is a new language developed by SquidDev, and hydraz. 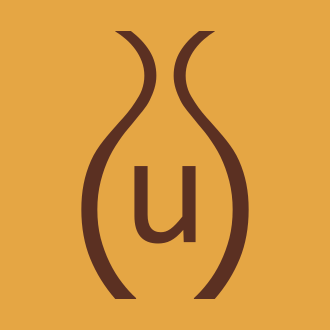 Urn is a Lisp dialect with a focus on minimalism which compiles to Lua. Amulet takes the beauty and power of existing functional languages like ML and Haskell, strips them down to their bare essentials and builds up a new, elegant language. 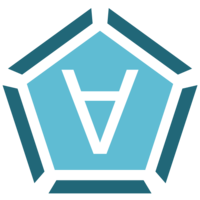 Perpetually a work in progress, Amulet represents the latest endeavours of hydraz and I to create a language we actually want to use. A fork of the popular mod ComputerCraft, CC: Tweaked adds programmable computers to Minecraft. This fork largely focuses on improving the usability and reliability of the original mod, rather than adding brand new features. I also help develop the emulator CCEmuX and popular add-on mod Plethora. 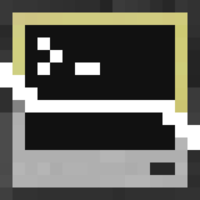 Cobalt is a Java implementation of the Lua 5.1 virtual machine. 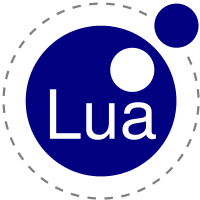 Based on LuaJ, it fixes numerous bugs and provides much closer emulation of the original Lua implementation. IRC: I'm SquidDev on irc.esper.net and chat.freenode.net.